Shock Trauma Building at the University of Maryland Medical Center - Min Engineering, Inc.
Min Engineering, Inc. provided mechanical, electrical, and plumbing engineering design and construction administration services for the 3,300 SF Office Space in the Shock Trauma Building at the University of Maryland Medical Center, in Baltimore, Maryland. 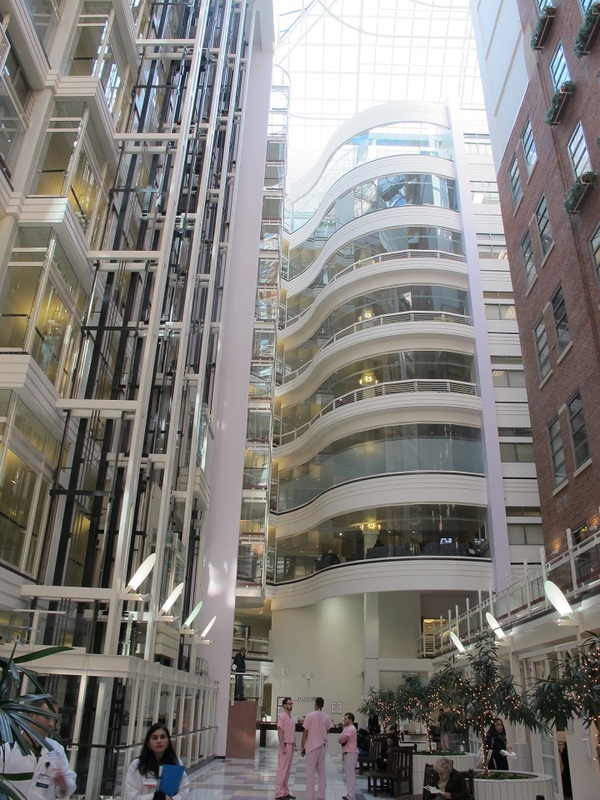 The project included renovation of office space on the 3rd floor of the Shock Trauma Building. Design included HVAC, sprinkler relocation, plumbing system, power for mechanical equipment, lighting (including emergency lighting units and exit signs), receptacles, fire alarm system, and telephone/data wiring.